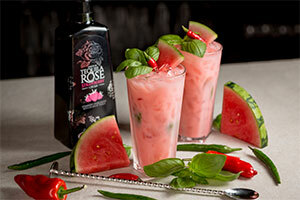 WIN A BOTTLE OF TEQUILA ROSE FOR YOUR HEN PARTY! 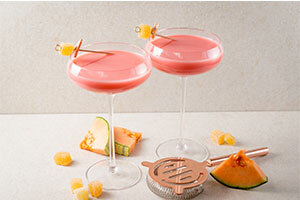 If you’re planning a hen party and fancy making some cocktails to get the night going, then the smooth, easy taste and insta-worthy pretty pink colour of Tequila Rose is a fabulous choice. 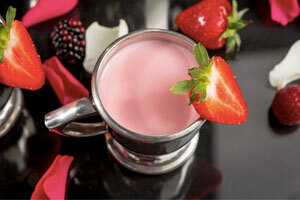 Tequila never tasted so good – the silky rich strawberry cream is as versatile as it is delicious. 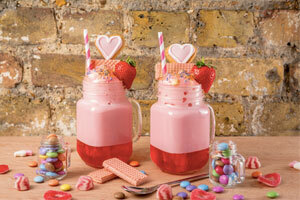 Enjoy in a shot, pour over ice, or mix in everything from killer cocktails to adult milkshakes. 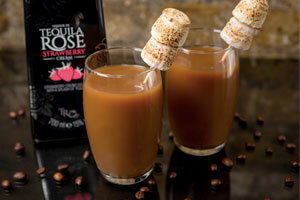 Available at Tesco, Sainsbury’s, Amazon, drinksupermarket.com with an RRP of just £12, it’s well worth inviting Tequila Rose to your hen do! * This giveaway will close at 12.00am, 17th December 2018. * The prize is a bottle of Tequilla Rose and five shot glasses. The prize is non-transferable, non-refundable. There is no cash alternative. 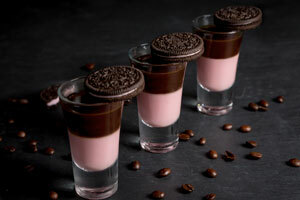 * There is one compulsory entry which requests that to enter the competition you answer a question based on 'The BOTTLE OF TEQUILA ROSE (500ml) AND SHOT GLASSES FOR YOUR HEN PARTY’ information. Additional entries are available.